*Disclaimer - I received the products in this post from Zazzle in order to facilitate this review for my readers. My kids love Frozen and clocks, so I wanted to find something fun for them to be able to review. 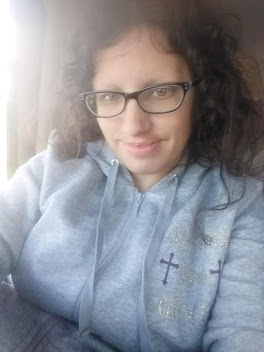 You can personalize anything on their site and can find coupons and sales HERE! Our kids love to help me when it comes to reviewing things and being able to enjoy the items. 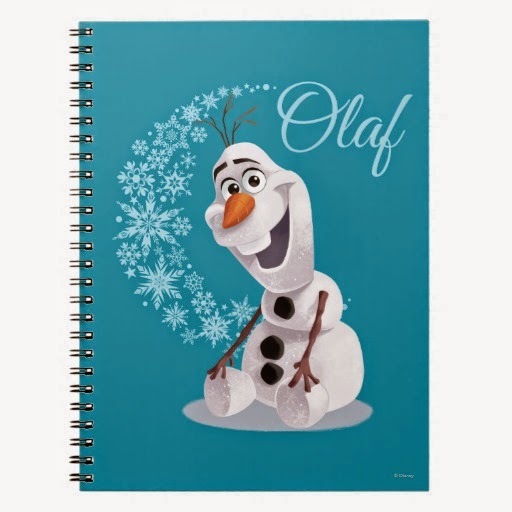 I asked them to help me pick what they'd like to review, and our daughter chose the Olaf spiral notebook found HERE! The price of this adorable notebook is only $13.95 and includes lines in it for kids or adults alike to write on, unlike some notebooks that is just white paper. She loves it and uses this notebook often. 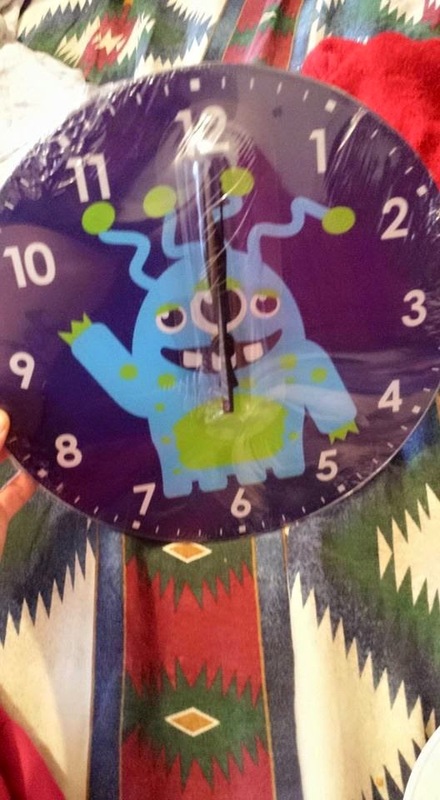 The product that our son chose to get as he's been learning how to tell time in first grade and I thought it'd be a neat idea for him to have his own, is the alien kids clock that can be found HERE! The price of this clock is only $28.95 and is well worth it in helping your child to learn to tell time and to be able to have a clock on their wall. 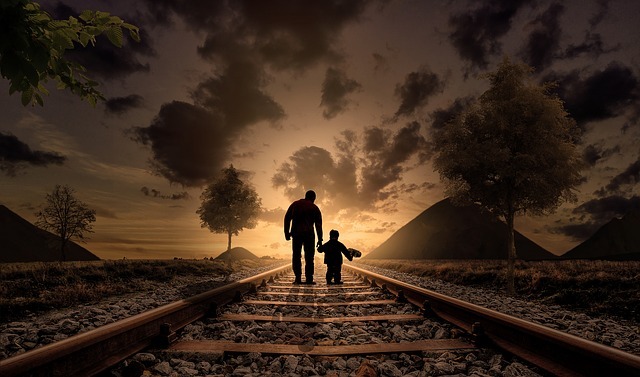 I love being able to find things that will fit our kids well, and something that they can use long term. He loves it. That is super cute. It's perfect for anyone who loves Olaf! Sweet T would love that Olaf notebook. Zazzle has such a wide variety of options! Cuteness defined. that little olaf notebook might be just the thing I need for my niece. That's a very cute clock. My kindergartener would love to know how to tell time, so I need to head over and see if there's one she'd love. I think it's great for kids to learn how to tell time from a non-digital clock. That's a great choice of product! Love shopping at Zazzle. Just ordered teacher appreciation gifts from there.